Computer World IT Services Chelmsford recommends the use of ESET anti-virus for all our business customers. 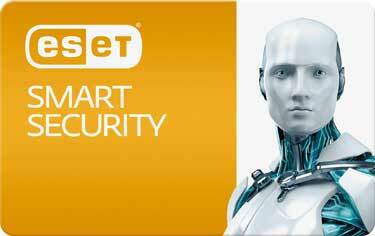 ESET Smart Security offers you an all-in-one security package that combines our unique technology and tools to keep you safe online and offline. ESET technology is trusted by millions around the world and lets you enjoy safer online browsing and offline activities to the fullest. It eliminates all types of threats, including viruses, rootkits, worms, spy-ware and phishing attacks. Your passwords and banking details stay secure with Anti-Phishing. The built-in antivirus keeps you a safe distance from threats that evade detection – our exploit blocker technology detects and stops such attacks.